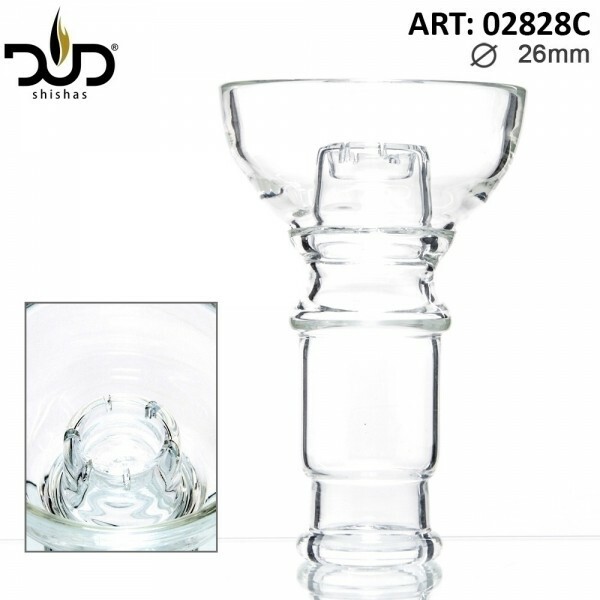 This DUD Hookah Glass Bowl is a necessary part of your glass Shisha. It is used for placing your herbs or tobacco upon it. New Ways | Original Nag Champa 15gr. 12 pouches/box.